An API Portal is one of the key architectural components of an effective API Management strategy, along with an API Gateway. They work together hand-in-hand. 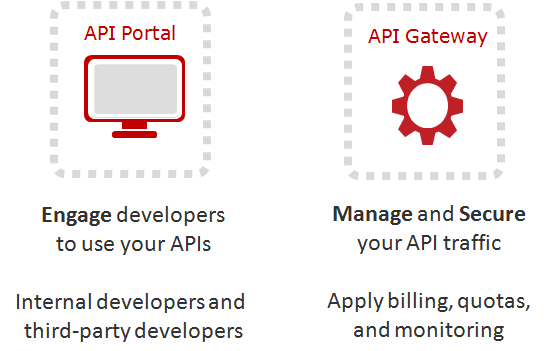 The API Portal allows developers to self-register and learn about your API, while the API Gateway is the "sharp edge" of your API Management solution, applying policies to API traffic in real-time. 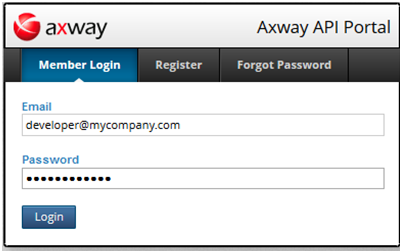 Of course, unless your organization happens to be Axway itself, you will want to customize the API Developer Portal. I've written before about how to customize the Axway API Portal using its own API (yes, the Axway API Portal has an API of its own), using stylesheets and JSON. In this way, you can apply your own look and feel.